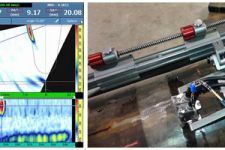 The capacity to accurately position probes according to the surface being inspected greatly influences inspection quality. 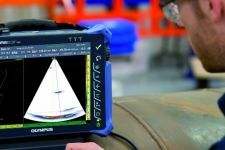 Olympus offers a wide range of industrial scanners and accessories to assist inspectors in their work. 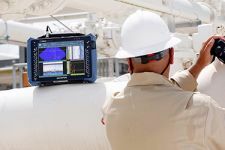 Scanners come in various configurations including one or two encoded axes with manual or motorized motion. 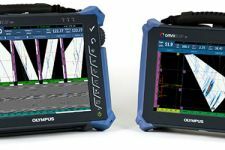 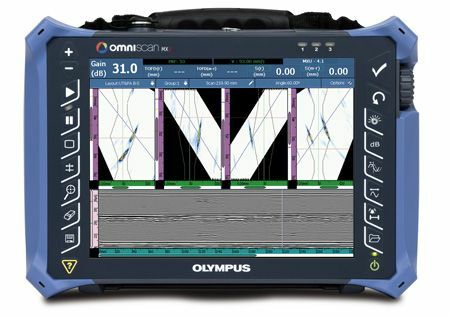 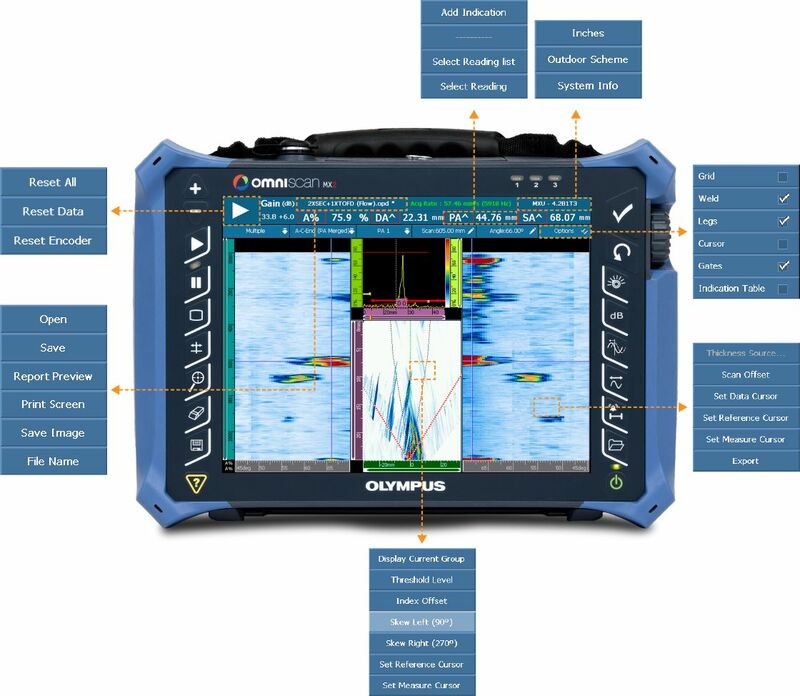 Olympus’ versatile weld solution uses a variety of techniques and scanning tools to achieve a productive and efficient inspection. 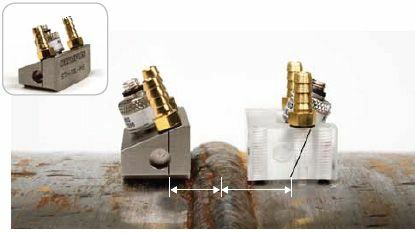 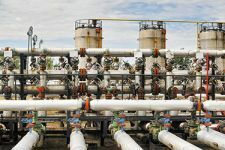 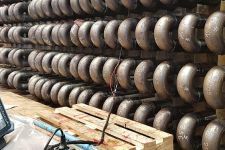 Phased array, TOFD, and conventional ultrasonic techniques can be used alone or in combination to achieve full-weld coverage with high probability of detection. 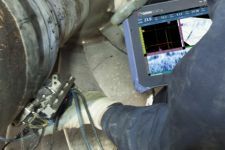 Our composite inspection solutions include portable and integrated inspection instruments that are powerful and fast. 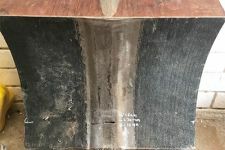 Options are available for inspecting several different types of composite and honeycomb parts. 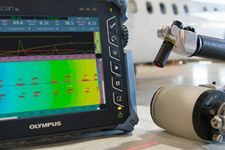 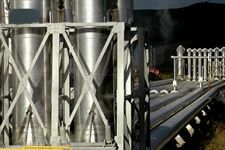 Ultrasound and bond testing technologies are packaged with application-specific scanners and probes to address different maintenance or manufacturing industry needs.